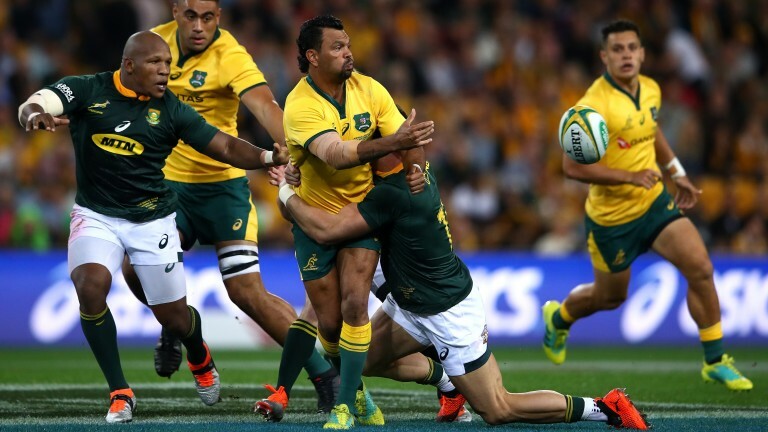 Australia finally got a win in their Rugby Championship campaign against South Africa last weekend, and although it was a scrappy and inconsistent performance, the Wallabies should put on more of a show against Argentina. Wallabies coach Michael Cheika raised a few eyebrows last week with his selection of playmaker Kurtley Beale at fly-half, with the steadier Bernard Foley dropping to the bench. There did not appear to be much immediate reward from the move, but Beale and co were up against a physical Springbok outfit seeking to keep a lid on the game after two straight defeats. The hosts could have more joy against a Pumas outfit and bring the creative talents of Beale and Matt Toomua, plus the finishing of Israel Folau to the fore. Australia have won the last six meetings between the teams, all by a double-figure margin, and although this year’s pedigree have not lived up to the standards set by past Wallabies teams, there is no doubting the talent in the ranks. The format of the Rugby Championship has been tough on Australia for years as they always face world champions New Zealand home and away first, and usually find themselves staring down the barrel of two heavy defeats before they get a chance to properly express themselves. This is their opportunity to do that against a team who had a tough workout against the All Blacks last week and have recorded just one away win in this tournament.